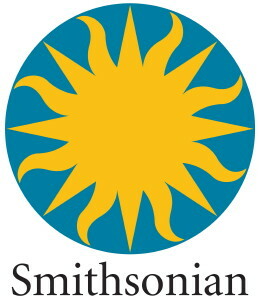 The Smithsonian Museum on Main Street Water/Ways traveling exhibit will be visiting the J.N. "Ding" Darling National Wildlife Refuge's Visitor & Education Center from Friday, October 28, through Thursday, December 8. 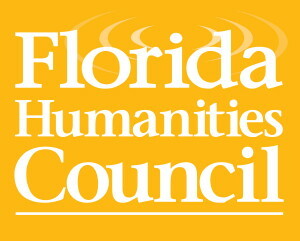 The brand-new, first-of-its-kind exhibit's six stops in Florida are sponsored through the Florida Humanities Council. Its visit to "Ding" Darling required a competitive bidding process. November 16: End of the Line: Where Have All the Fish Gone? November 23: Can the Gulf Survive? October 28 Author Ellen Prager presents "Ocean Trivia." November 4 Author Cynthia Barnett presents "Blue Revolution: A Water Ethic for Florida and America." November 18 Photographer John Moran presents "Our Water, Our Future." October 29 Marine Debris Timeline - How long does decomposition take? November 12 Pollution Solution - Identify and avoid sources of potential water pollution. November 19 Food Web Frenzy - How is the ecosystem connected? "Anyone who can solve the problems with water will be worthy of two Nobel prizes - one for peace and one for science."